PunjabiAffair a great place to enjoy the delights of Punjab in #Hyderabad! offers Dine In, Online ordering & Home delivery. We tried to reach the demand of our guest as much as possible and developed a personal touch with whomever we could, then came up our 1st franchisee outlet in Trimulgherry, Secunderabad. 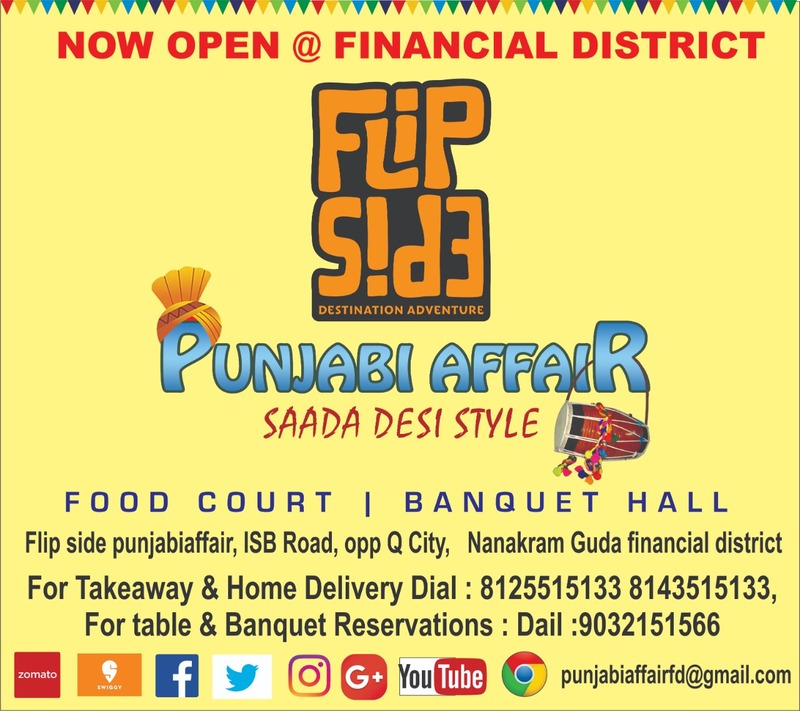 We have second branch of Punjabi Affair on main road Kondapur, Hyderabad. We thank you Hyderabadis for giving us your love for the food and appreciation and votes in Times Food Award that we were awarded the best Punjabi food in 2015, 2016, 2017 by Times. We are Zomato gold Restaurant, You can book table for casual dining. Please write to us : punjabiaffair@gmail.com & Subscribe for Special coupons & book reservations. :) We are glad to share that you can order online on our app and get 10% discount. 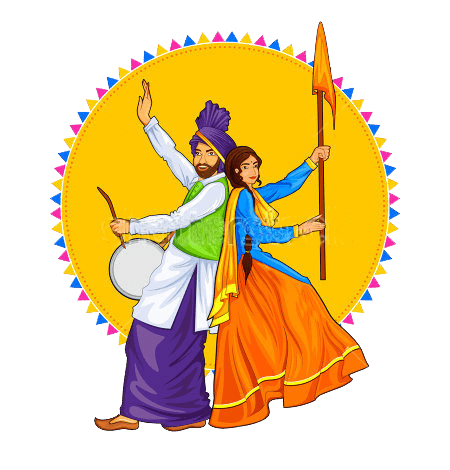 #PunjabiAffair a great place to enjoy the delights of Punjab in #Hyderabad! offers Dine In, Online ordering & Home delivery. 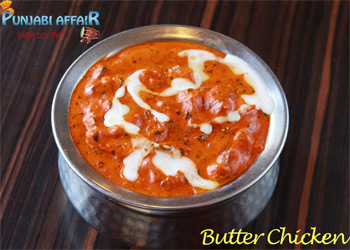 Butter Chicken is one of the favorite Indian dishes. It is a full flavored dish that complements the chicken well. 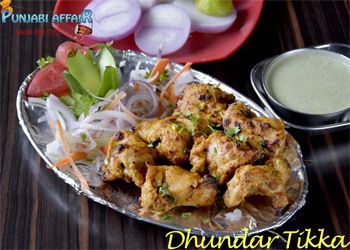 Dhundar Tikka, is a chicken dish originating in the Punjab region of the Indian Subcontinent, A gravy dish containing tikka chunks, cream, a blend of spices and tomatoes. 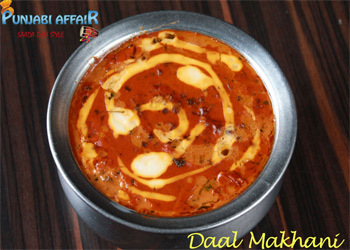 Dal makhani is a popular dish from the Punjab region, A Punjabi mixed lentil curry generally made with lots of butter and cream.